I am a photographer that loves nature and flyfishing. Based in Denmark and exploring the danish coast most of the time, but always open to travels all over the world to shoot film and photos. 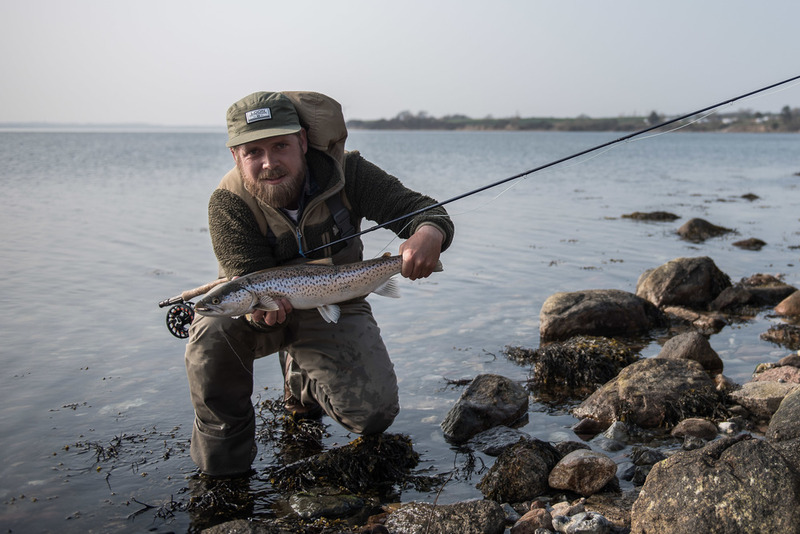 I write articles for some of the scandinavian angling magazines and always searching for something new to write about. If you are interested in buying photo´s or have interesting photo or film jobs to offer, please write me an email.